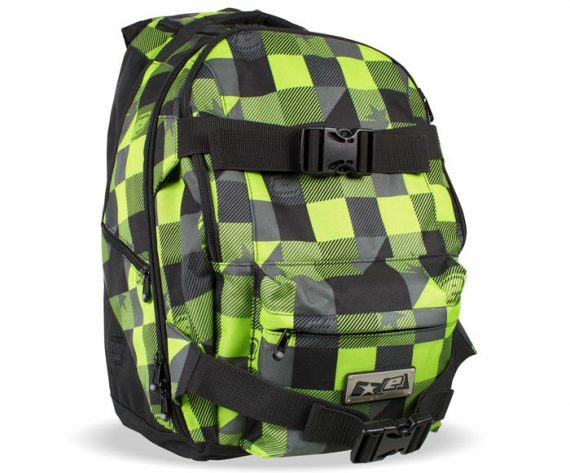 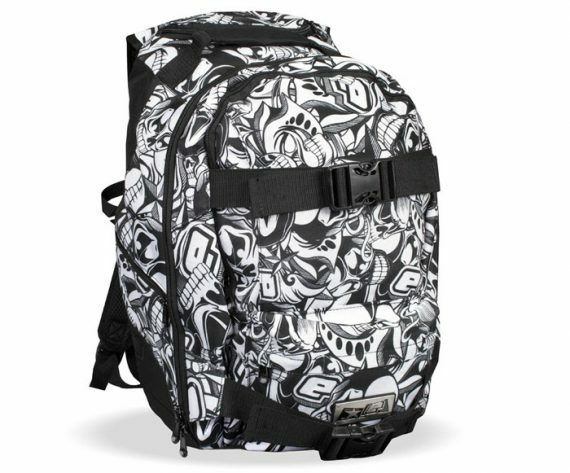 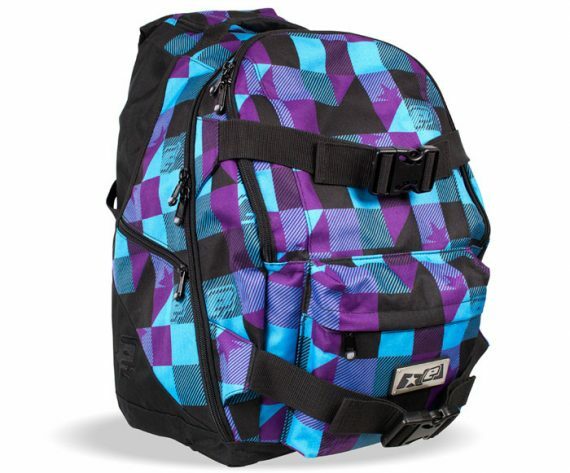 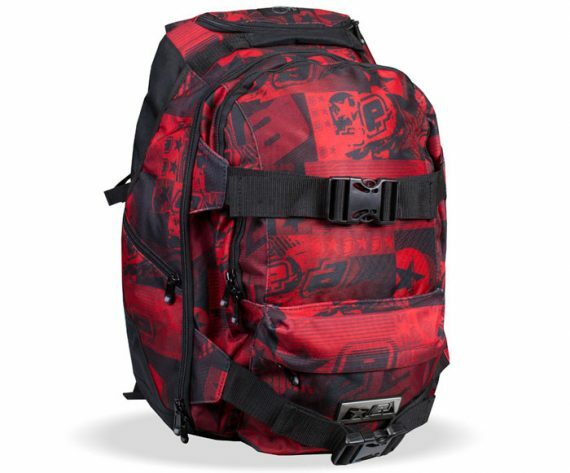 SKU: SKU22508 Category: Backpacks Brands: Planet Eclipse. 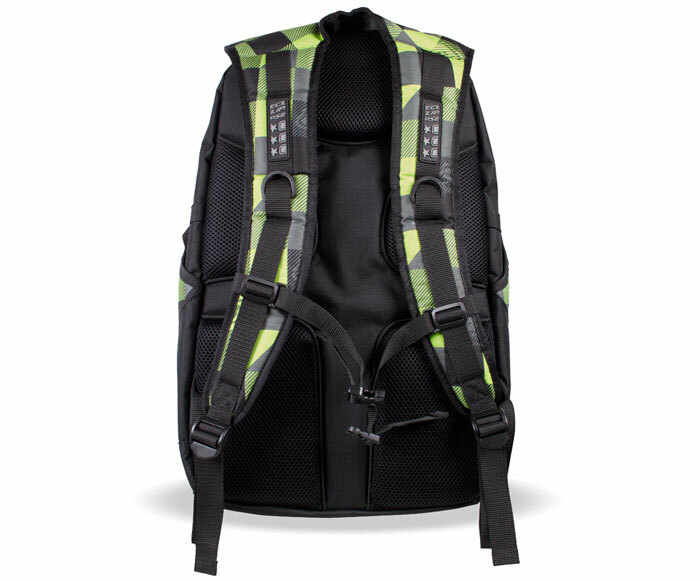 The Eclipse Gravel Backpack is renowned for its huge storage capacity. The side pockets can be used to house your Marker’s Air Tank or a water bottle secured by adjustable straps so it wont bail on you! 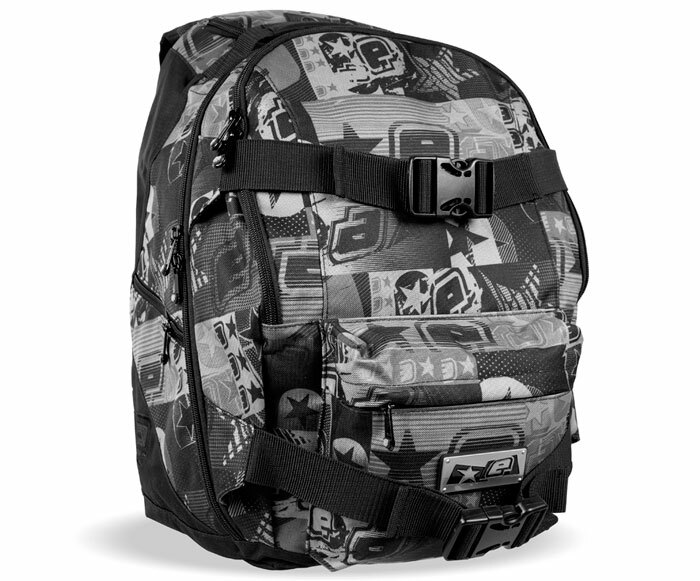 2 adjustable straps can be used to harness your Pack or Goggles to the outside of the bag, ideal for going down to the site and hitting up a few games. The Backpacks main compartment zips all the way open so it can be packed easily and effectively. The padded internal pocket is perfect either for your Marker or your Laptop. 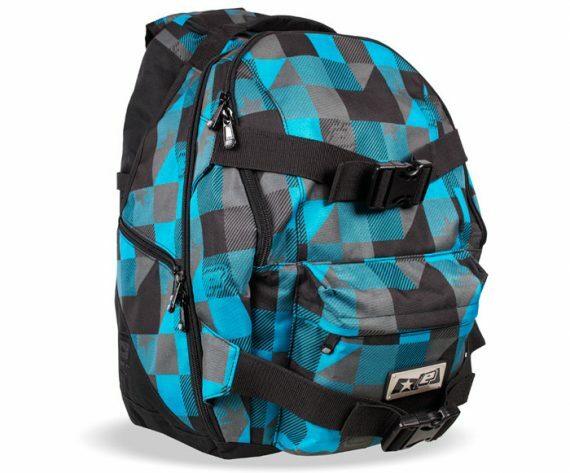 The padded back support makes those long hauls more comfortable and the front compartment has two mesh zip pockets which are great for tools or electronic devices.